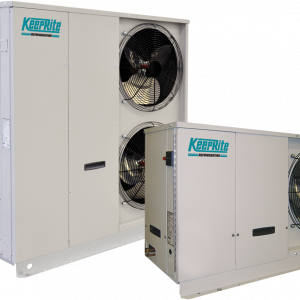 The W-Line water-cooled condensing unit can be applied where air cooled units are not desirable or space is unavailable. 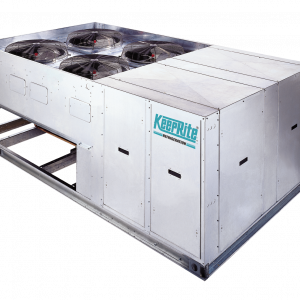 This unit can operate with tower or city water and its size will allow operation in a minimum space; Shell and tube condensers are standard. 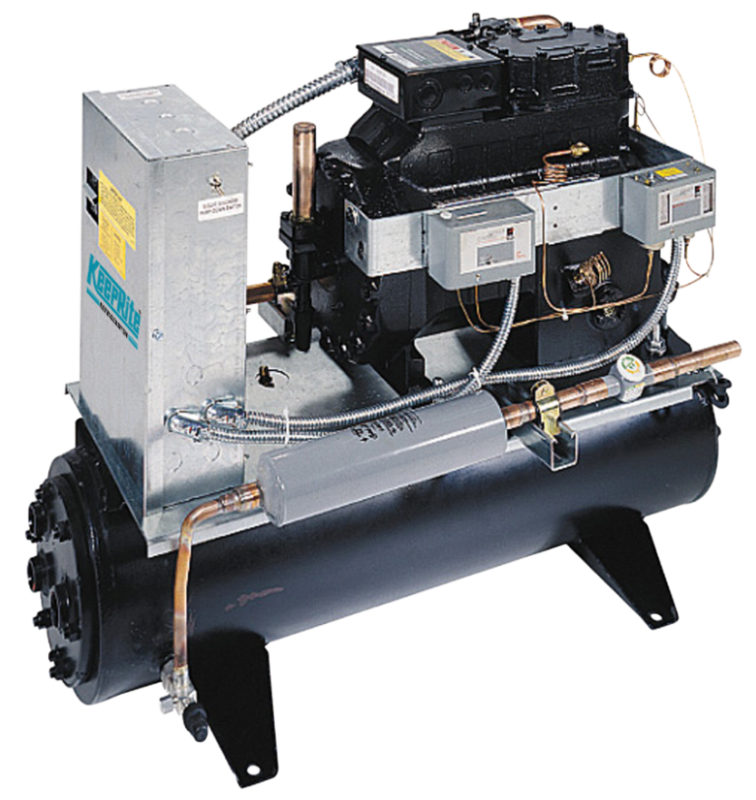 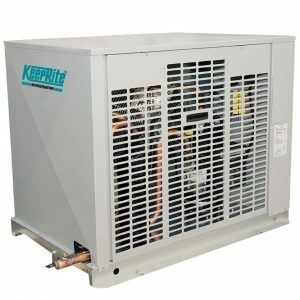 The unit is complete with high efficiency accessible semi-hermetic compressors.